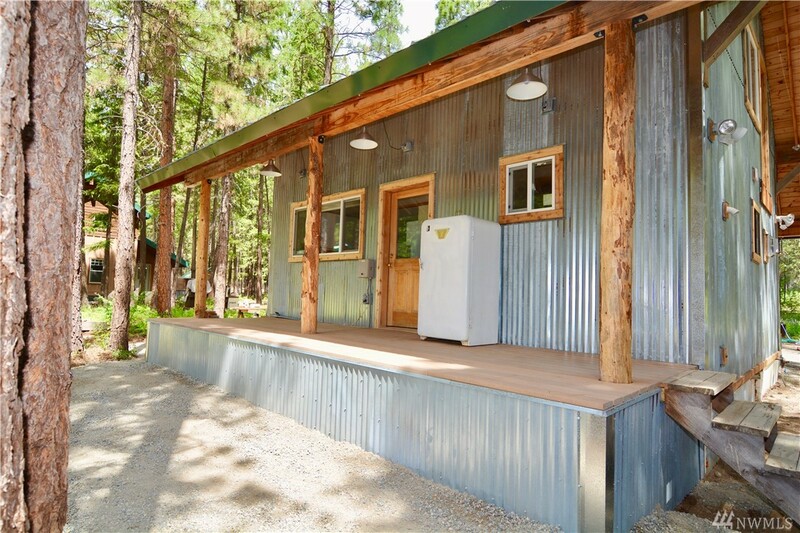 Charming 2 bedroom cabin in Mazama on 2 acres. Only 1 mile from Mazama Store & Corral Trailhead for all your outdoor amusement. Excellent access to USFS lands at Washington Pass & Harts Pass too! Beautiful property overlooking riparian area near the Methow River. Two level acres & plenty of room to build your dream home and/or enjoy living in the quaint move in ready cabin. This is an excellent location for a great price in the heart of Mazama!